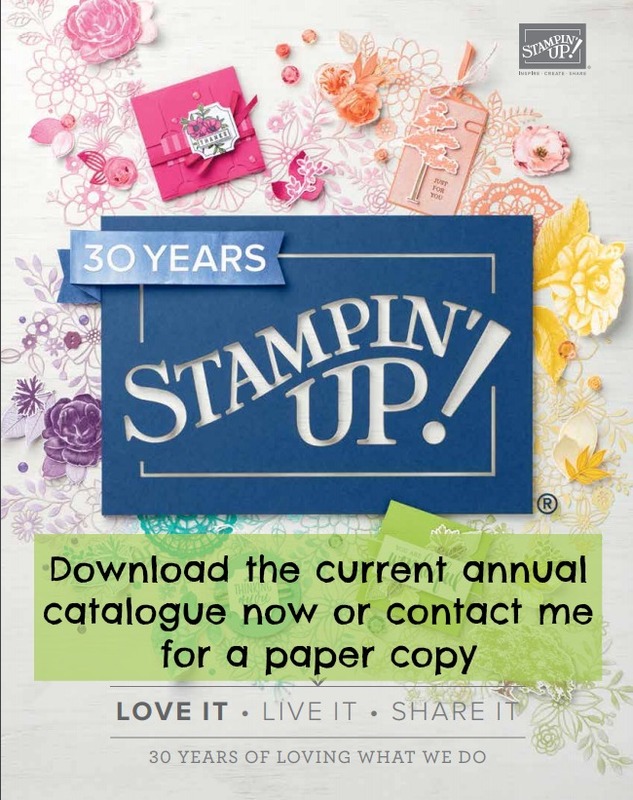 The 2018 Spring Summer catalogue from Stampin' Up! 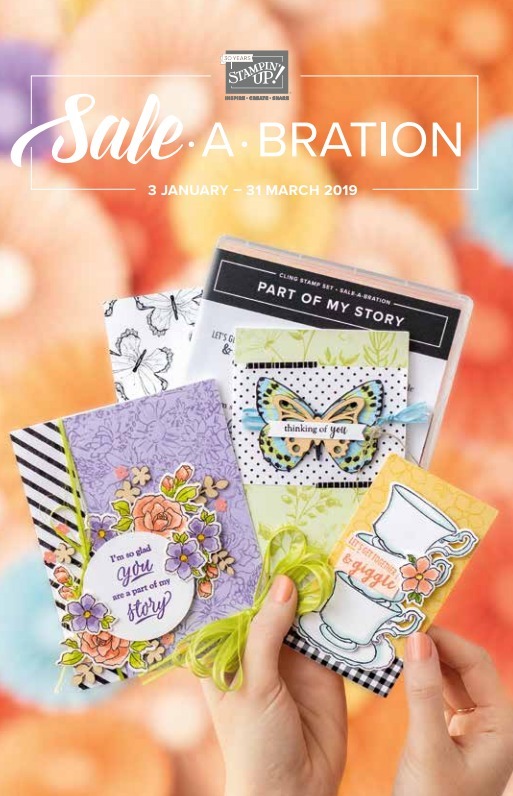 launches tomorrow as does the annual Saleabration extravaganza so watch out for lots of new products doing the rounds on demonstrator blogs and You Tube channels. 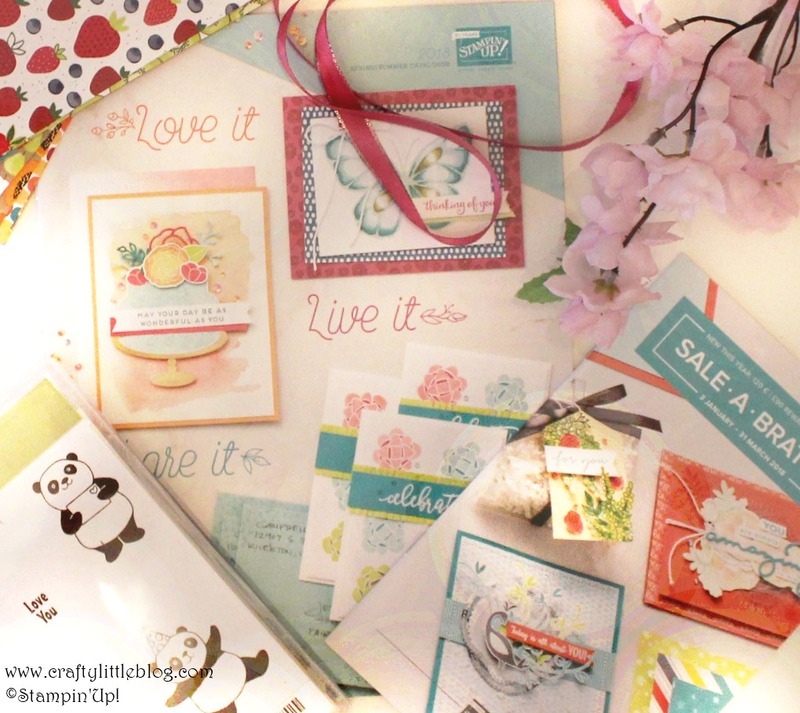 Also keep an eye on Pinterest for new ideas and to see how demonstrators are using these gorgeous new products. The overall theme to me appears to focus on bright colours with a bit of texture and sparkle, there are some gorgeous bright DSP's to take you away from the green and red of Christmas crafting. The Autumn Winter catalogue will no longer be valid to order from as of the end of today but there are some of the best sellers from that catalogue carrying over until at least May 2018 and some of them could even make their way into the new 2018/19 main catalogue in June 2018 so do check with your demo if there is something you'd like to grab still from the A/W catalogue, you never know it may still be available. I have a video going up on my channel of which A/W items are carrying over if you want to check that out and I also have a video with a quick flick through the new catalogue and a peek at some of the items from it and from the Saleabration catalogue going up this week too. If you want to head over and subscribe and sign up for notifications so you don't miss those then feel free. Click here for You Tube Channel. 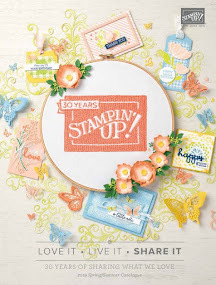 I don't currently host a Stampin' Up! 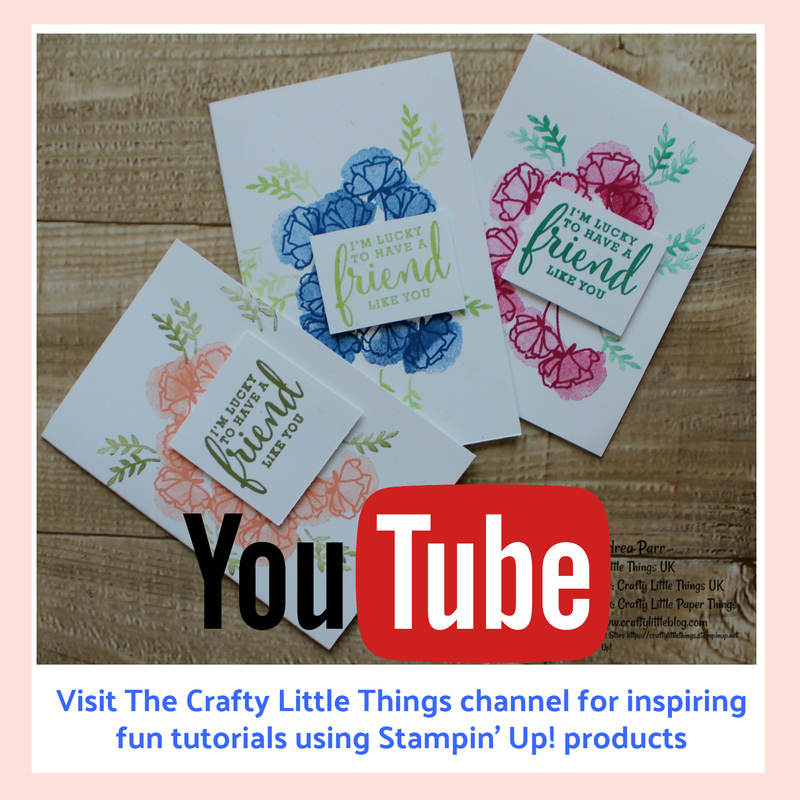 store but can advise on how to order from Stampin' Up! if you wish to buy any of the products in my videos or blog posts. 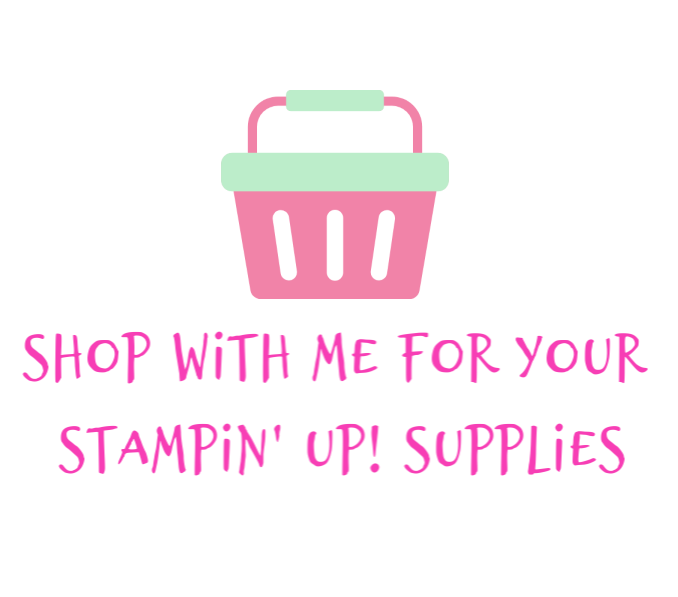 I may host a store later in the year, we'll see how things go but for now I share my Stampin' Up! 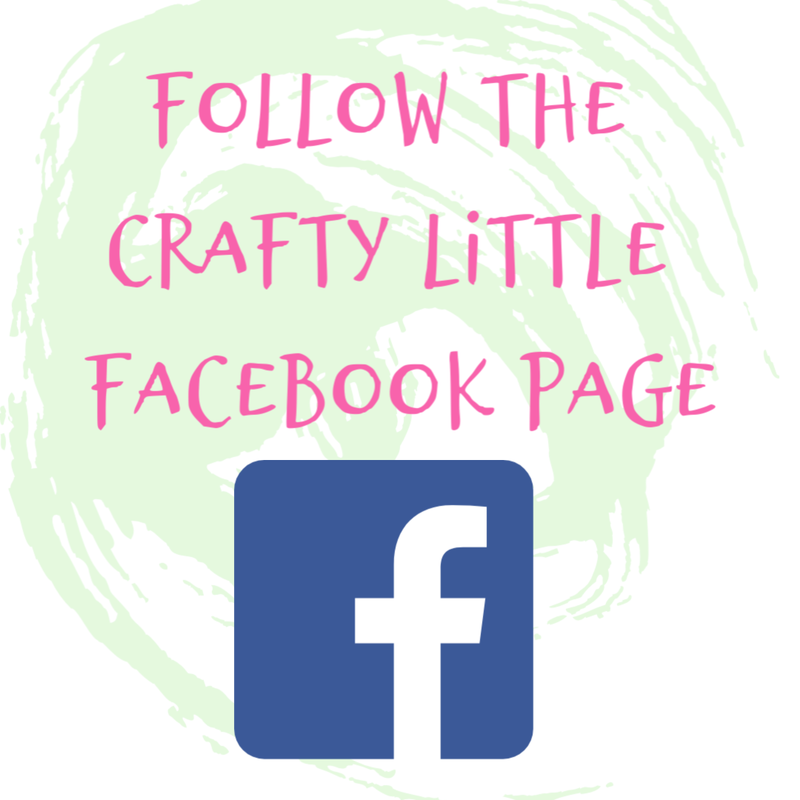 creations and love of the products just for fun and don't have a sales focus. There's nothing better than getting to grips with a whole new load of materials so fill your boots!